A unique game of marbles, passed down for generations, is played in this area, mainly by adult men using handmade flint marbles. 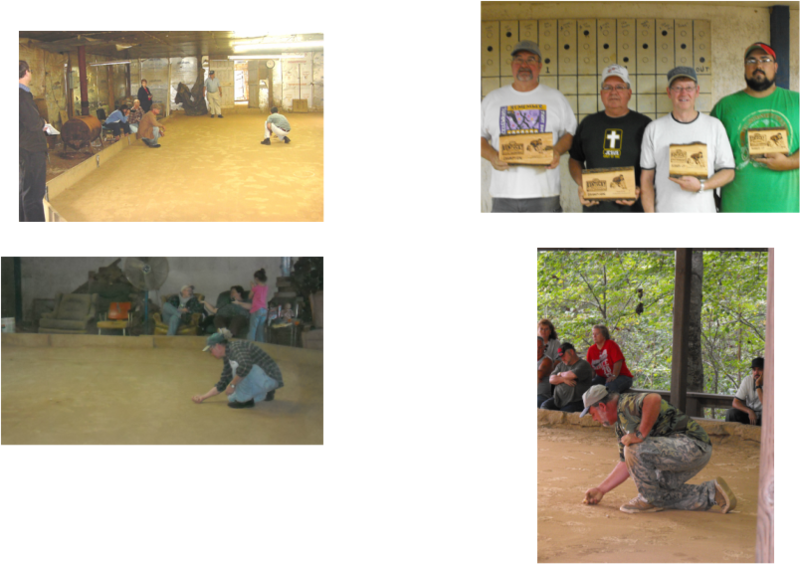 Local marble players have won national and international honors with their skills. Rolley-Hole Marble Tournaments are part of both the Watermelon Festival and the Monroe County Fair. Visit the Marble Super Dome any afternoon around 4:00 and meet these entertaining country gentlemen who play marbles for fun and competition. Located at the end of Armory Road off 163 North out of Tompkinsville.